Bathroom Remodeling is a detailed and complex trade that requires years of experience and knowledge. 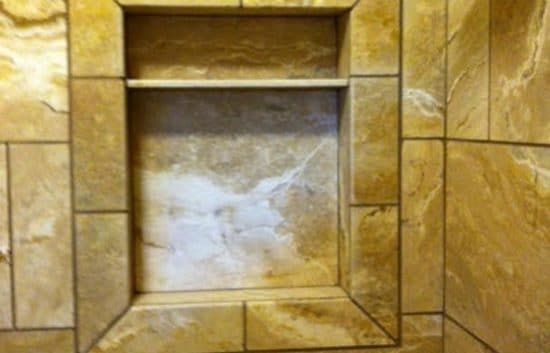 We get it right the first time and ensure that you will enjoy your bathroom renovation for years to come. When selecting a bathroom contractor, don’t just settle for any remodeler off the street. 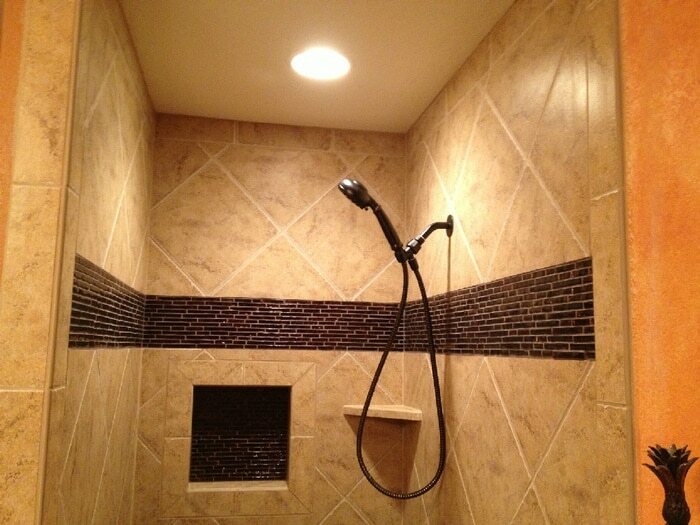 Stick with a local bathroom remodeling company that has a proven track record serving the community. We’ve been serving residential customers throughout Cedar Park, Leander and Lago Vista for over 25 years. From proper design & architecture to creative interior design to skilled construction – we have been designing and renovating bathrooms for over 25 years. 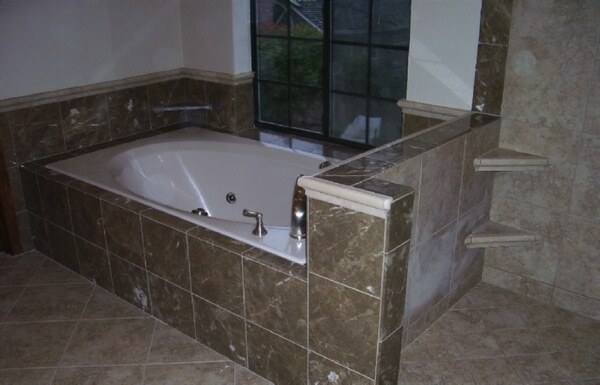 Our home remodeling team helps bring your bathroom dreams to a reality in a timely manner and within budget. We will design and install your new bathroom to achieve the desired look that you’ve always wanted. From the flooring to the walk-in shower or bathroom vanity, our remodelers will completely transform your bathroom into something that you can enjoy. 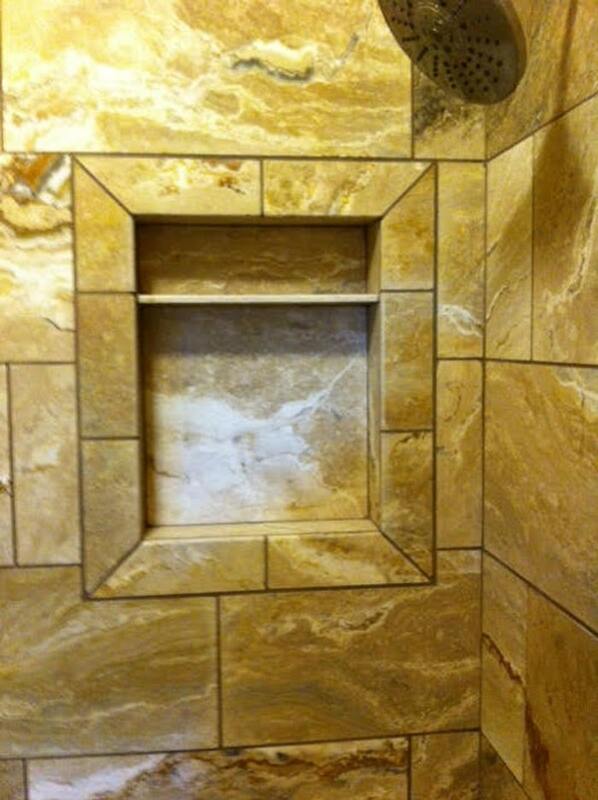 Our attention to detail and excellent craftsmanship will ensure a project that exceeds your expectations. Over the past 25+ years of remodeling bathrooms across Texas, we’ve earned respect among many homeowners in Cedar Park, Leander and Lagos Vista, TX. Whether it’s a simple vanity install or a new shower installation or a full bath upgrade, our professional team of remodelers can transform your bathroom into a beautiful and luxurious setting. Whether you’re sick of the old bathroom or are just in need of repairs, or just want to make a few improvements, we’ll employ a renovation project that fits your lifestyle and budget. 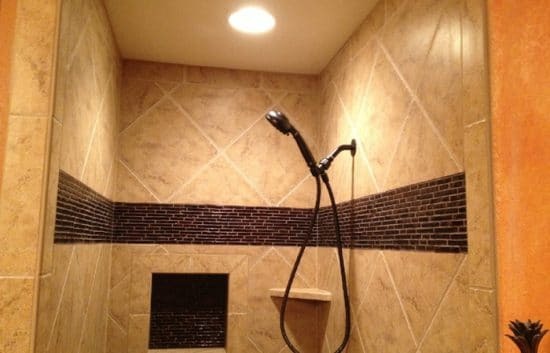 Thinking about hiring a bathroom contractor for your next remodeling project? Give Alltech Construction a call at (512) 966-7468 for a free estimate and consultation. 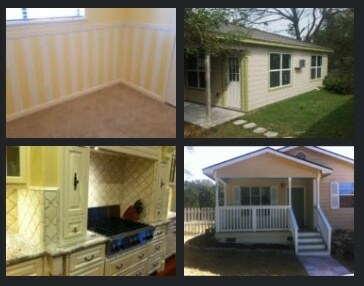 We’ll come out to your home and find the perfect home improvement solution that meets your needs and budget. 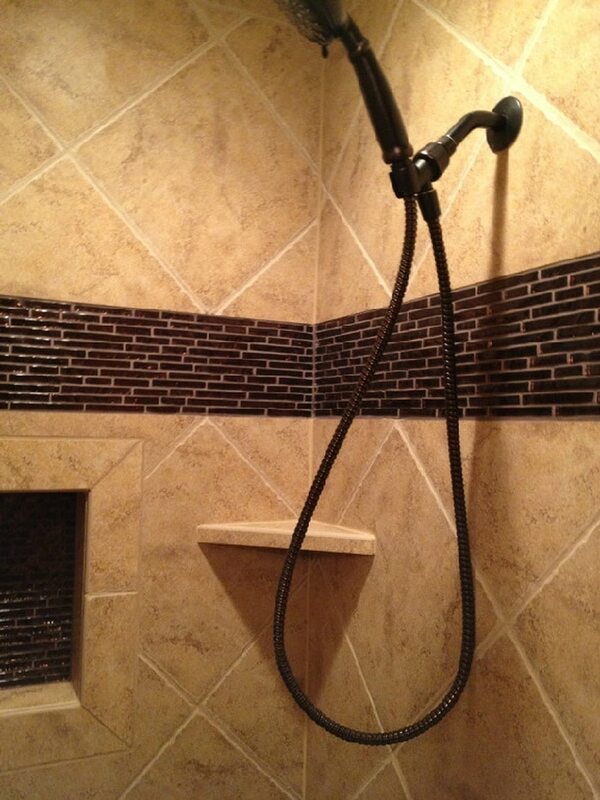 Check out our recent bathroom remodeling projects throughout Cedar Park, Leander and Lago Vista, Texas.